The Beginner’s Bible, The Very First Easter introduces children to the amazing story of Jesus’ death and resurrection with exciting new artwork from the bestselling and beloved The Beginner’s Bible. 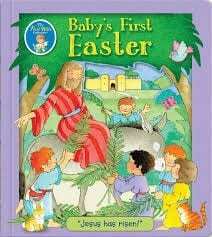 The Beginner’s Bible(R) has been a favorite with young children and their parents since its release in 1989 with over 25 million products sold.The Beginner’s Bible, The Very First Easterintroduceschildren to one of the most inspiring stories of all time: Jesus’ death to save us from our sins. Readers will learn about the events leading up to Jesus’ death and his miraculous return to life. 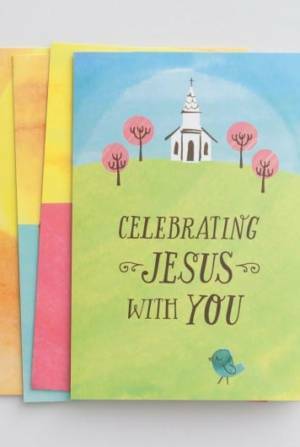 With exciting new artwork from the bestselling The Beginner’s Bible, this book will help children understand why we celebrate this special day.